The company was founded by Allen Michels (from Convergent Tech) in November 1985, and was originally called Dana Computer Incorporated. Financed by venture capital and Kubota Ltd. of Japan, a $2.5 billion worldwide industrial equipment manufacturer. Heavy emphasis on interactive graphics for large computational problems. Graphics boards are integrated with system and many graphics calculations can be done in vector units. 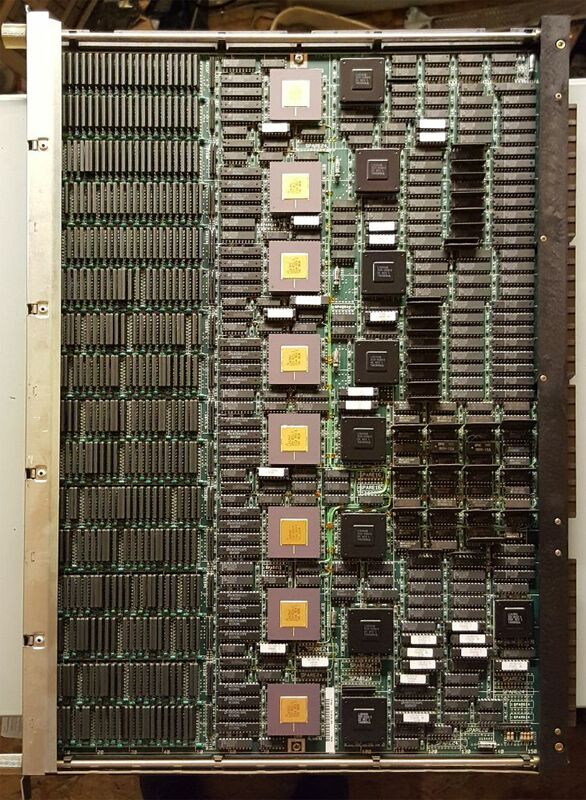 One to four processors are connected to a shared memory of between 8 and 128 Mbytes (Later 512Mbytes - CV) through a 256 Mbyte/sec bus. 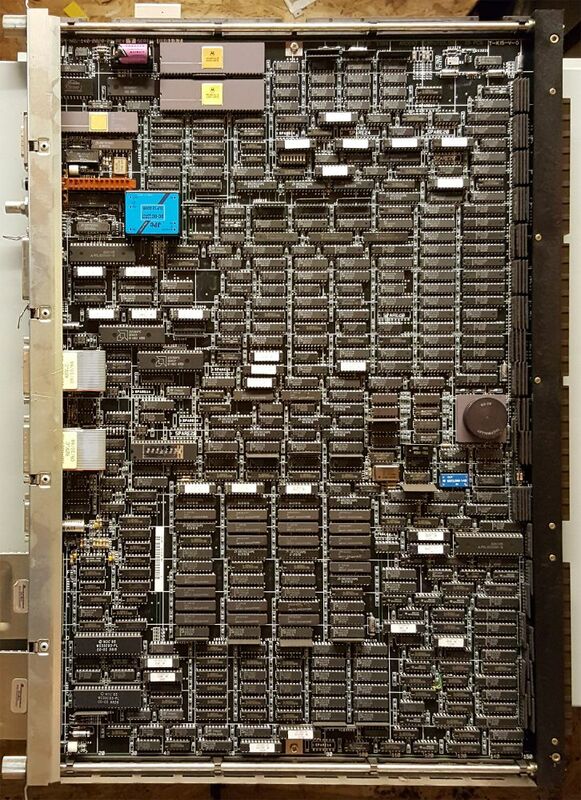 There are ten slots on the bus, of which six are available for memory boards or CPU boards. 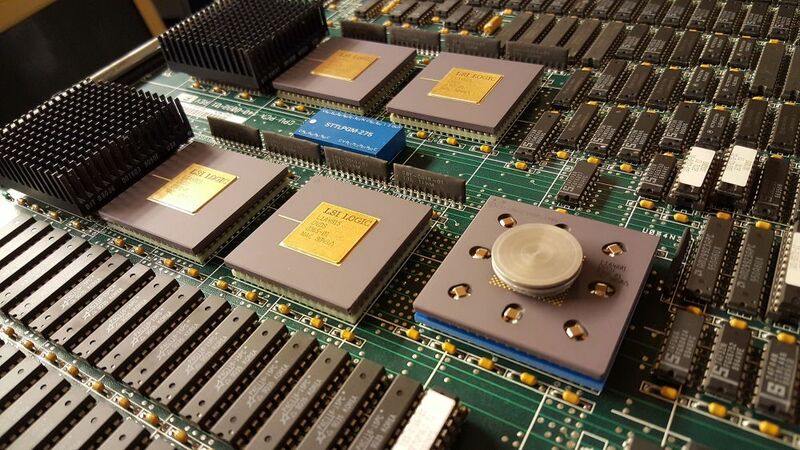 Each CPU has a MIPS chip scalar unit rated at 16 mips with a 16 Kbyte instruction cache and a 16 Kbyte data cache. The vector unit uses a custom designed chip with divide, a pipelined multiplier, and a pipelined adder/subtracter as independent arithmetic function units. Data is streamed from shared memory direct to the vector registers via 1 store and 2 load pipes. The vector registers are 8192 words long and can be configured in any mode between 8192 registers of one word each to 32 registers each of 256 words. Each word is 64-bits long. 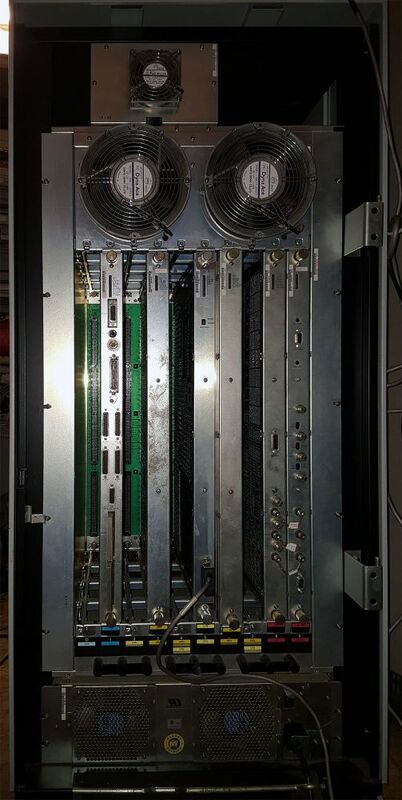 The clock cycle time is 62.5 nsec, and each vector processor is rated at 16 Mflops, giving a maximum potential of 64 Mflops. Gather/scatter is supported by the hardware. 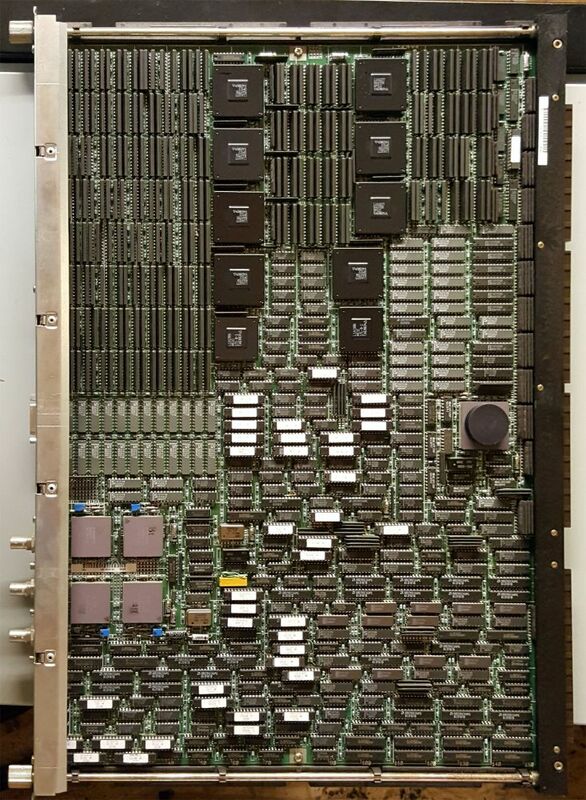 Memory uses 1 Mbit chips, and each memory board contains 8, 16, or 32 Mbytes (later 128 Mbytes - CV). Interleaving is 8-way on odd boards and 16-way on paired boards of the same size. A maximum of four boards can be used. 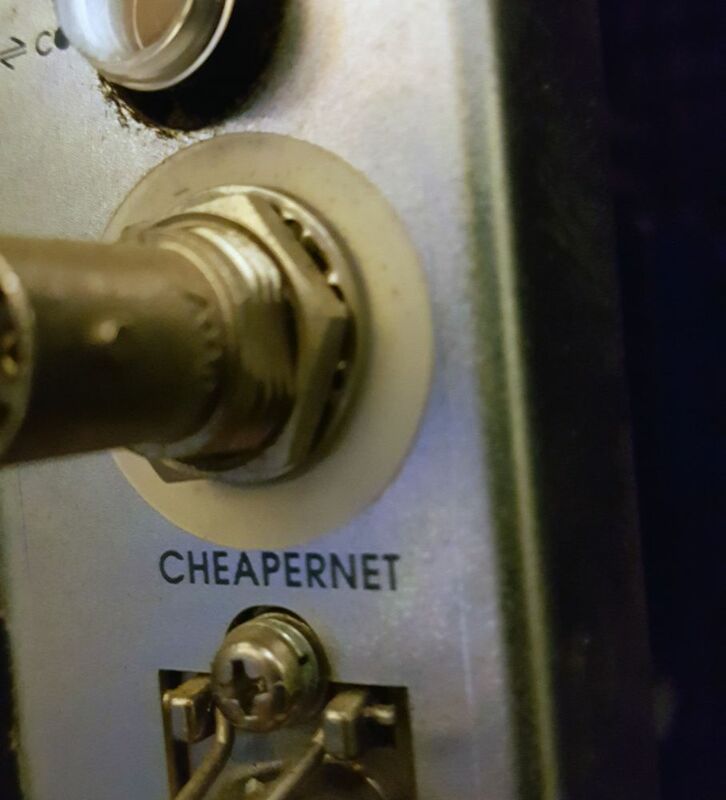 Access rate is 256 Mbyte/sec. A major feature of the Titan is its integrated graphics support. 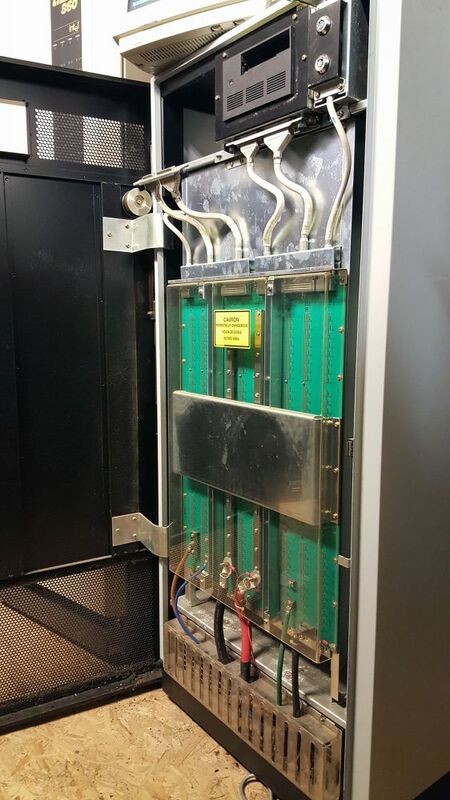 Up to two graphics boards can be attached to the bus and are powerful processors in their own right. All pixel manipulation is done on the graphics boards minimizing traffic between them and the vector processors, which can be employed on related or independent computation to the graphics processing. Graphics is supported by PHIGS+ and CGI as well as Ardent's own software package called Doré (Dynamic Object Rendering Environment), which handles image representations from wire-frame through flat and smooth-shading to global ray tracing. Standard interfaces to LANs and I/O devices are supported through an I/O board connected to a single bus slot. 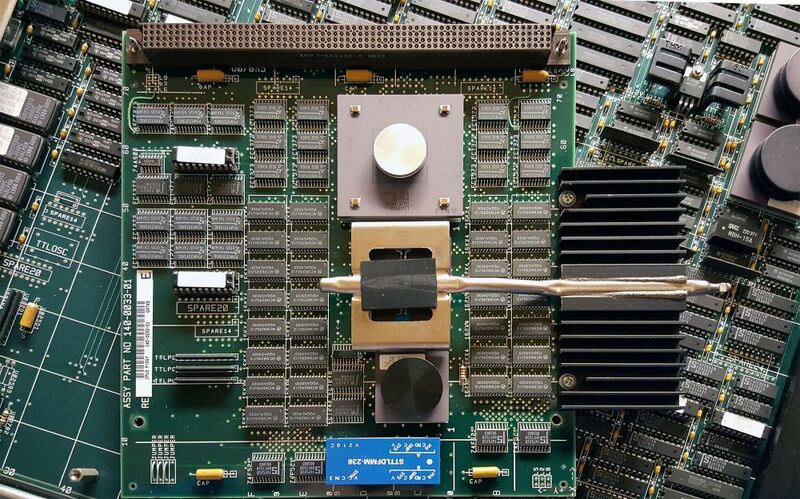 The I/O board supports two 4 Mbyte/sec SCSI channels, a keyboard, a mouse, Ethernet, 4 RS-232 ports, and 1 parallel port and can be fitted with a 15 Mbyte/sec VME bus adapter for SMD and other devices, such as knob-boxes, tablets, and stereo viewers. 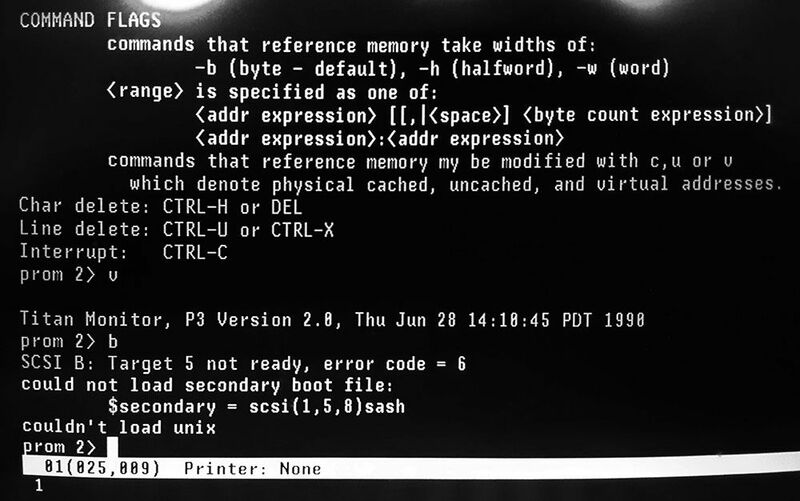 The operating system is fully compatible with the standard AT&T System V.3 UNIX operating system and Berkeley 4.3 Unix with enhancements for communications, high I/O bandwidth, and large applications. Asynchronous reads and a fast file transfer of 1000 Kbyte/sec using disk striping are also supported. Vectorizing and parallelizing compilers are available for both Fortran and C and generate a common intermediate form for subsequent code generation. Standard Fortran 77 is supported along with extensions compatible with the VAX/VMS extensions. CRAY vectorizing directives are also recognized. The parallelism which is automatically detected by the compiler is fine-grained microtasking and several multitasking primitives are also supported. A symbolic debugger, much extended from the basic UNIX debugger, is available. Both 32 and 64-bit floating-point arithmetic is supported, and the arithmetic conforms to the IEEE standard 754. The performance on the LINPACK (100 x 100) benchmark on one processor is over 6 Mflops, with 24 Mflops performance on two processors for the 1000 x 1000 LINPACK test. The maximum possible computational rate is 64 Mflops. Application agreements are being reached with companies supplying a wide range of applications software. Areas included are Mechanical CAE (NISA, DYNA3D), CFD (PLOT3D, ARC2D, KIVA, NEKTON, VSAERO, FLO87, PHOENICS), Computer-aided molecular design (BIOGRAF, GAUSSIAN 86, MOPAC, AMPAC, AMBER, CHARRM, BIOSYM, and COSMIC), Seismic (LANDMARK), Animation (WAVEFRONT), and Mathematical software (IMSL, NAG, MATHADVANTAGE, MATLAB, LINPACK, EISPACK). Beta test sites in 1987. General delivery of one- and two-processor machines both in the United States and worldwide by May/June 1988, and four-processor machines in 4Q 1988. All packaged systems include a 380 Mbyte hard disk, 1/4" cartridge tape, operating system, TCP/IP, C compiler, linker/debugger, Doré, X-windows V.11 and UNIX Navigator, a user interface based on visual agents in the same style as Apple's Macintosh and DRI's GEM, together with a tutorial version of Smalltalk 80, 32 plane graphics subsystem, 19" 1024 x 1024 color monitor, 50 ft video cable, keyboard, mouse, Ethernet connectors, and four RS 232 connectors. 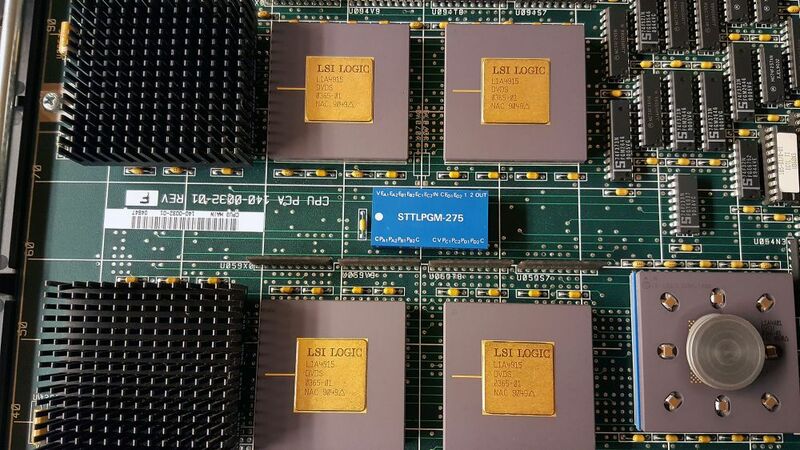 The cost of the minimum packaged system which has one processor and 8 Mbytes of memory is $80K. 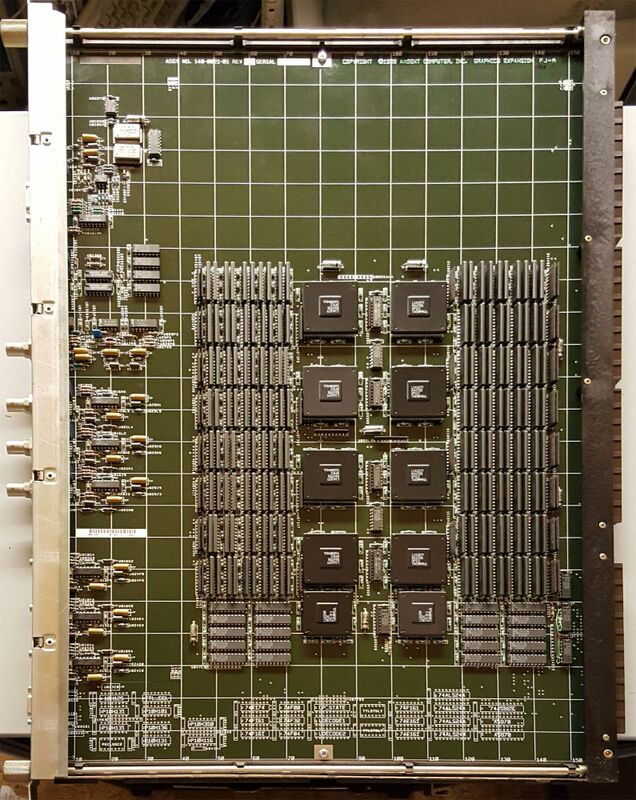 A two-processor, 32-Mbyte system is priced at $120K. 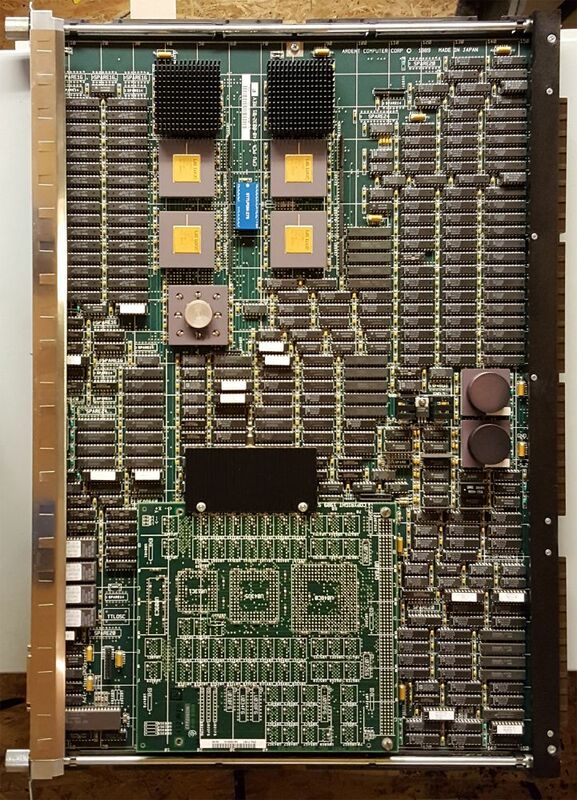 All systems are field upgradable with a separate processor priced at $21K and a 32 Mbyte memory board at $16K. The Fortran compiler is $5K. NFS is $350. Doré source code licences are available for non-Titan hardware at $200 (unsupported) for non-commercial customers and $10,500 (supported) for commercial customers. CRAY- and SUN-specific versions are available if required. 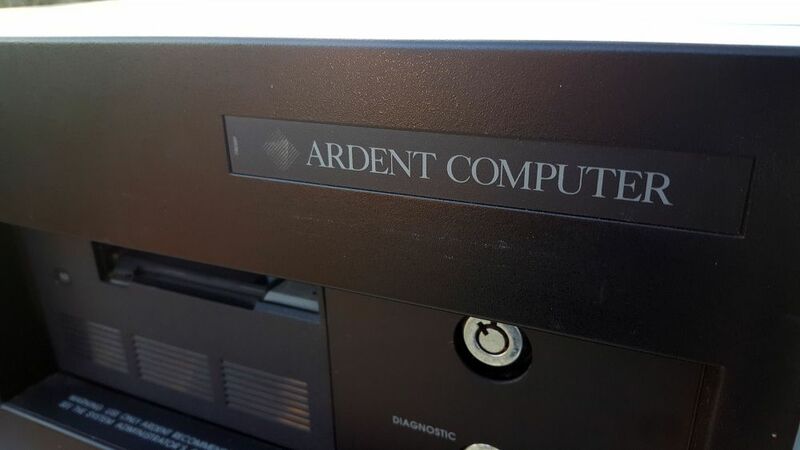 This first Ardent Titan is one of the four systems donated by a Stanford University professor. 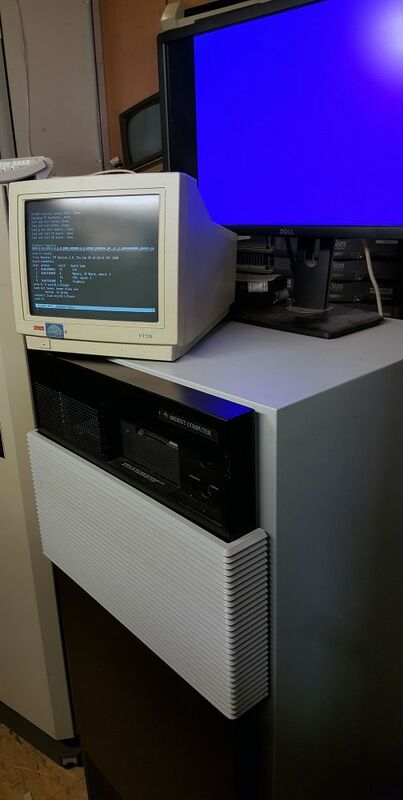 This Titan has a single CPU, 2 memory boards (64MB total), extended (2-board) graphics adapter, and the standard I/O card (2x SCSI, keyboard, mouse, audio, ethernet, 4 x serial, parallel). 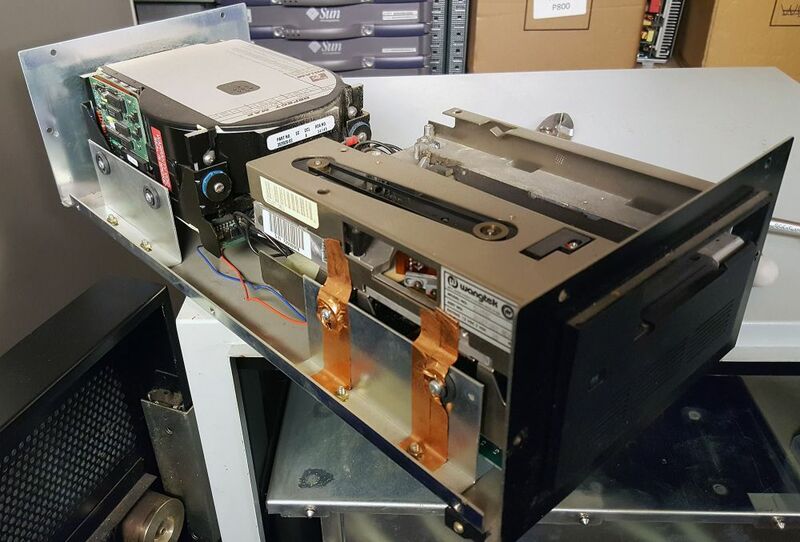 The hardware appears to be functional, but unfortunately, the hard disk it came with did not have the OS installed, nor do I have the interface box that is needed to connect the keyboard and mouse to the system. 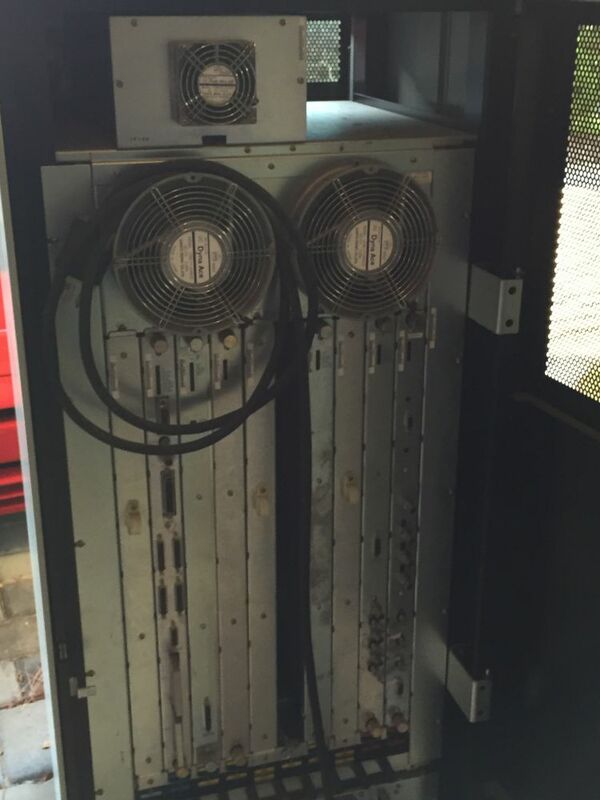 I had just about given up on the possibility of getting my Ardent Titan working, when I received an offer to collect a second Titan, with documentation and installation media, from Belgium. This system has been collected, and is up and running now!